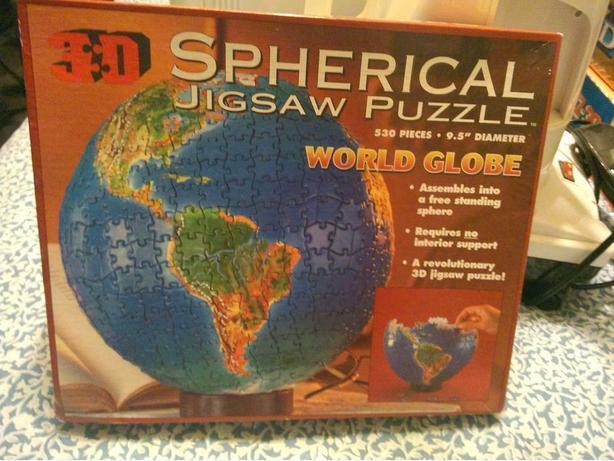 Very unique 3D Earth puzzle. No need for interior support due to it's design. I did this puzzle. All pieces are complete. It is a challange. If your up to it!